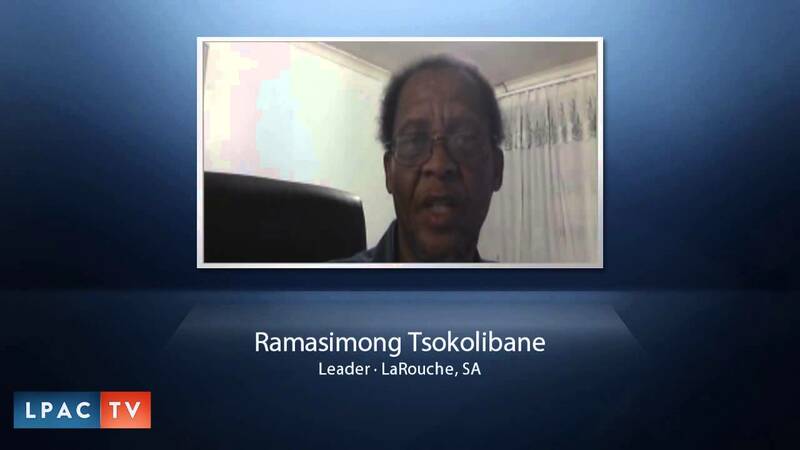 July 6, 2015—The following statement was issued today by Ramasimong Phillip Tsokolibane, the spokesman in South Africa for the international political movement of the American economist and statesman, Lyndon LaRouche. 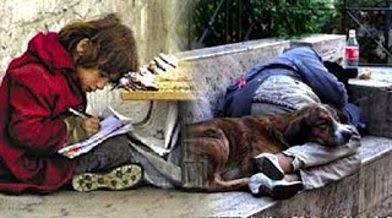 With their overwhelming vote yesterday to reject the austerity demands of the international bankers, the European Union, and the International Monetary Fund (IMF), the Greek people have shown the way to others around the world in expressing their moral fitness to survive the collapse of the trans-Atlantic financial system. By saying ‘no’, they have exposed the fraud and predatory nature of that system which demands human sacrifice to pay what are usurious and unpayable debts. All patriots here in South Africa stand with the courageous Greek people and their government. Today, we are all Greeks. But South Africa can do more than applaud their actions. As a leading member of the new BRICS alliance for economic development and progress, we, along with our fellow BRICS members, can offer the Greeks the financial assistance that the globalists and their monetarist cabal refuse them. We recognise that, as the Greeks have pointed out, they have been encumbered by debts which are the product of a corrupt scheme of their creditors. As a result of their previous subservience to the diktats of this usurious cabal—whose real power lies in the City of London and its Wall Street satrap, the modern seat of authority of the British Empire and its Queen—the Greek people have been plunged into economic misery and privation. Greece cries out for justice, and all it has gotten are demands that its people be subjected to even more deadly misery through cuts in their standard of living, wages, and pensions. We of the BRICS can offer this brave people safe haven, offering them the loans and additional help in economic development that it so desperately needs. In so doing, we can hasten the demise of the system that demands the death of Greece and other nations and their peoples, and move closer to the new, just world economic order envisioned and fought for by Lyndon LaRouche for some 50 years. Let London, Europe, and Wall Street scream what they will. Their power wanes, and this is a good thing. A very good thing indeed.